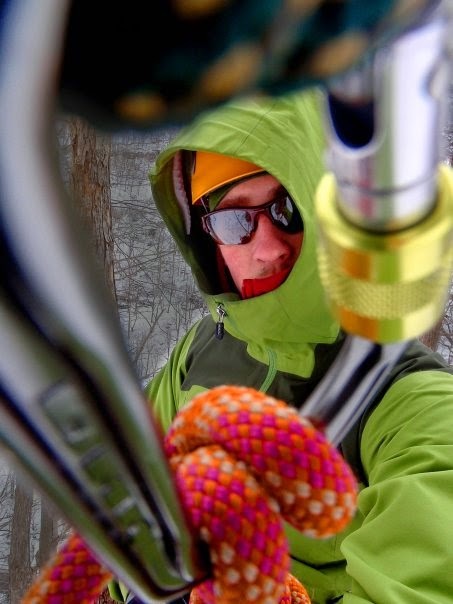 The Great Wall of china is a 5.9 R, traverse of the the Gunks. It was first climbed the year I was born back in 1987 and is still awaiting a second ascent. At 9000ft long, it is arguably the longest established rock route in the world. 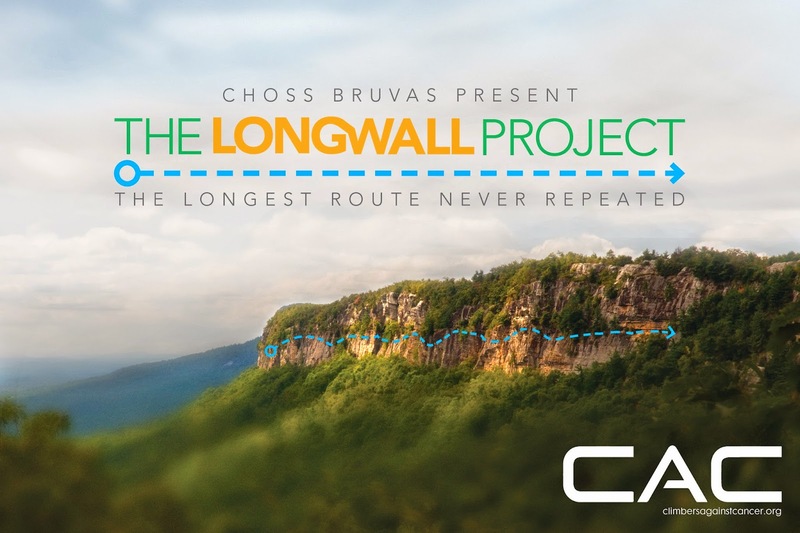 Alongside my good friend Leigh Campbell, we aim is to raise $1 for every foot of climbing we complete for Climbers Against Cancer and will stay on the wall for as long as is needed to complete the route. This means we will likely need to portaledge at least 1 night, possibly two at the lofty and comical height of around 15ft off the ground, battlng heat and humidity, ticks and chiggers, blood, sweat and tears! With help from Cameron Maier of Bearcam Media, we will create a video for this project to be submitted to major film festivals such as BAMFF, Reel rock film tour and Kendal Mountain Film Festival, creating awareness of CAC and the need to help causes bigger than ourselves. Your donations and support means so much to us as we get geared up ready to do battle with The Long Wall. Sharing this project with your friends helps us spread the word and continue to raise money for this incredible cause, making the world that little bit better. For as long as I can remember, I've been drawn to the idea of philanthropy. I used to think that it was a word associated with the super rich. Those that had abundant amounts of money to spare and didn't know quite how to spend it. I'm sure this interest in sharing wealth was some how spurred on by my own up bringing in a low income family. Growing up as a family of 5, we didn't have much in the way of material possessions or money, and my parents taught us that if we wanted something, we would have to get it ourselves. Despite this, I never felt like I was really missing out. My parents loved me and I was inspired by their tenacity to try and make our way of life better through all of the struggles. We weren't the only family this way, many of my friends families were the same and because of this, we bonded and supported each other. Reflecting on my childhood, I can remember specific days and moments that taught me some of my greatest lessons. Like the day when my Donnay school shoes fell apart and we couldn't afford a new pair, so I simply glued the sole back on. Or the time when all the kids in school went away skiing for the summer but we were too poor to afford it. I didn't even ask my parents if I could go for fear of making them feel inadequate, I knew they worked so hard for what we did have. One of my fondest memories is of a caravan holiday I went on with my friends family to Yorkshire shortly after recovering from Stephen Johnsons Syndrome. I was socially embarrassed of my patchy appearance, lacked confidence and could not fund the holiday myself. Without asking, my friends and family helped me out. Knowing i'd not been on a traditional holiday, well, ever. They understood that at the moment in my life, I really needed some community support. Now in my late 20's, I've not become one of the super rich and I still don't feel like i'm missing out. I feel that now more than ever, I understand the need to give back and the importance of helping out others less fortunate, just as my friends and community had done when I was in a lull. This last year, I've been focusing on paying back into social and economic causes that I admire with what I have to offer, which is simply my time. One of those causes is Second Mile Water. 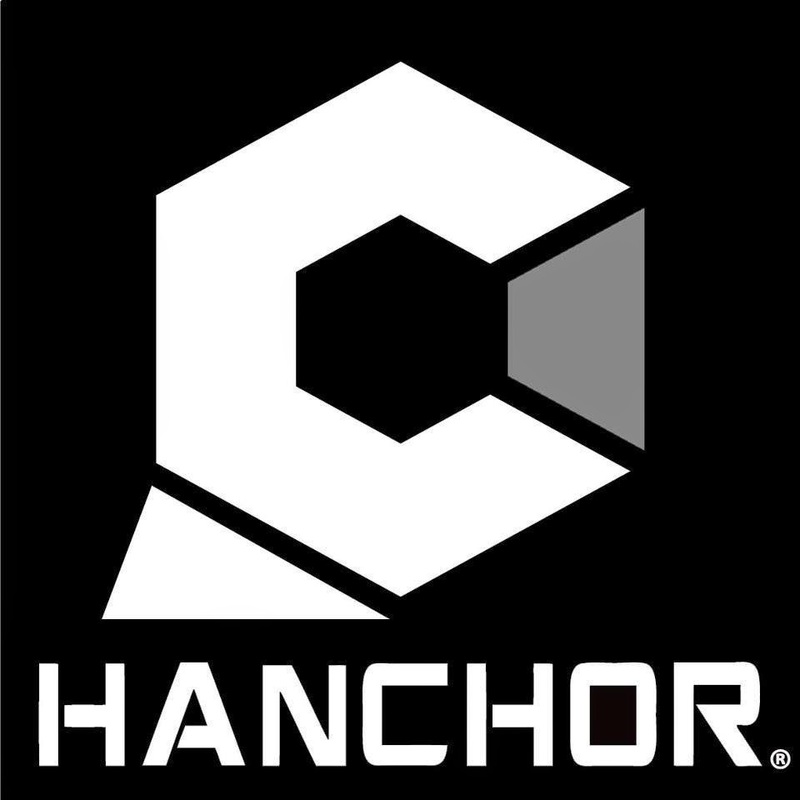 A small non for profit out of boulder, their aim is to raise money and end water poverty, empowering people to live a better story. 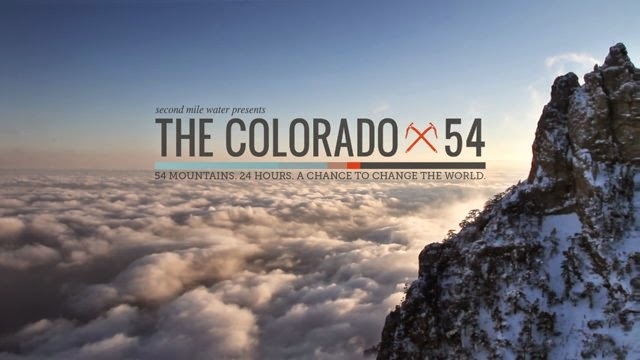 This summer, alongside incredible companies such as Patagonia and Prana, they are running an initiative titled the Colorado 54 that brings people together from across the US to collaboratively climb all of Colorado's 14,000ft (4000m) peaks. 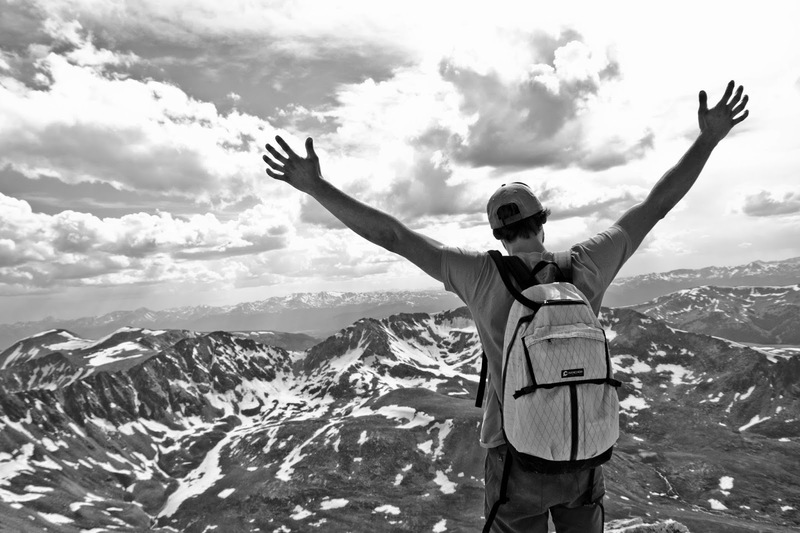 Together with my incredible friends, we are going to summit Quandary Peak as Team Wall-E and are looking for other to join us! If you too enjoy busting a lung at altitude, basking in the sunlit mountain tundra, rejoice in helping others and can make it to the sunshine state. Check it out! You can learn more about the Colorado 54, follow our progress and join our campaign below by clicking the link.